The AFP Honey Comb Bed is the softest bed for your cat. The Honey Comb Bed from All for Paws offers your cat the ultimate place to sleep in maximum comfort. 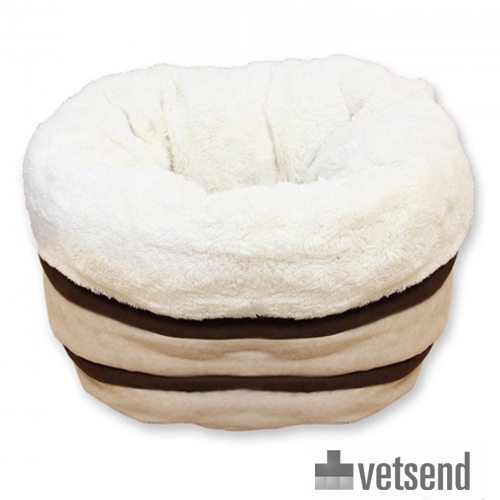 The top and inside of the basket is decorated with deep-pile plush, making a very soft bed for your cat. The filling of the high Honey Comb Bed provides your cat with support and stability whilst sleeping. Have you used AFP Honey Comb Bed before? Let us know what you think about this product.